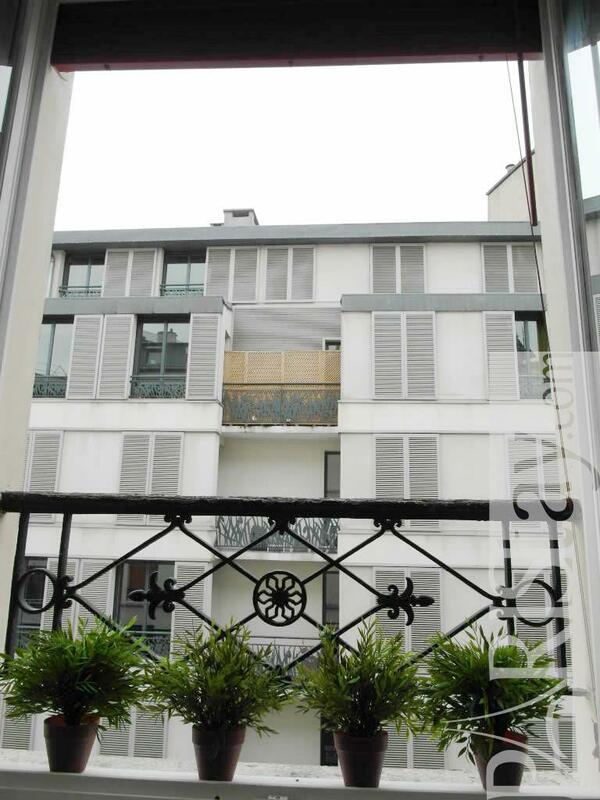 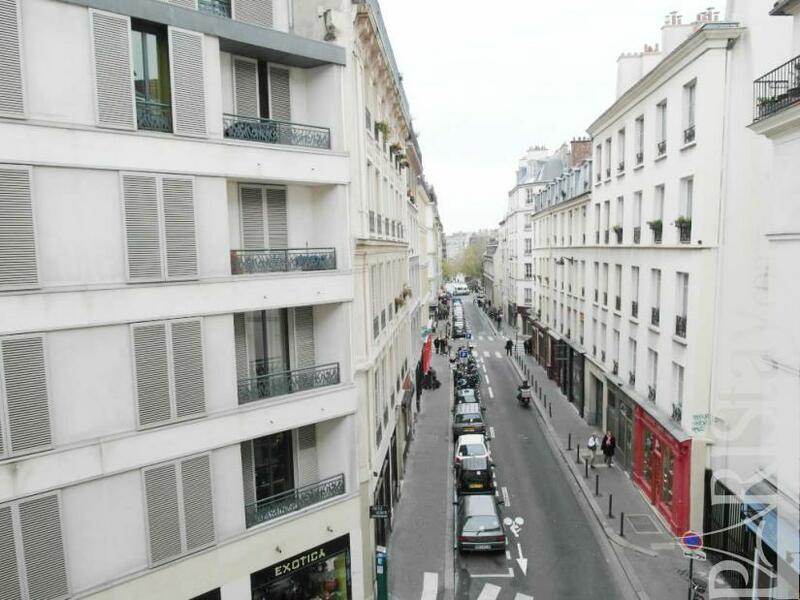 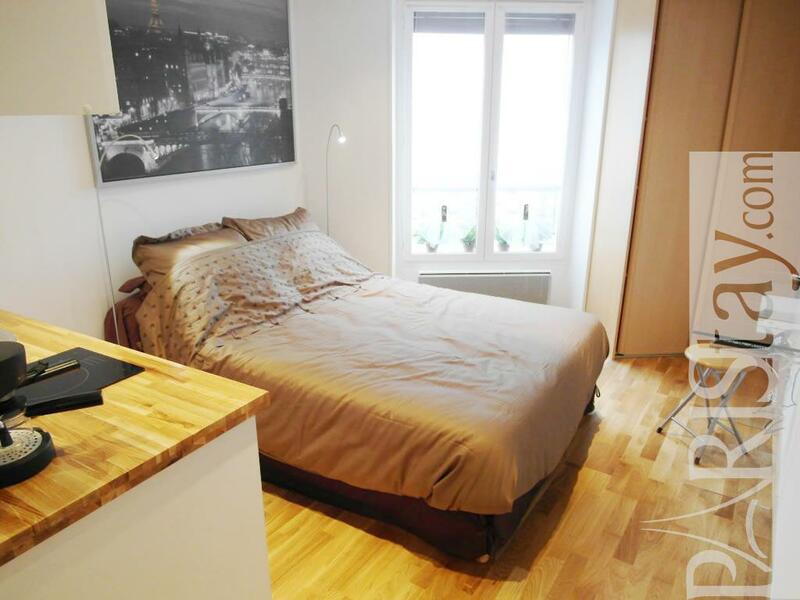 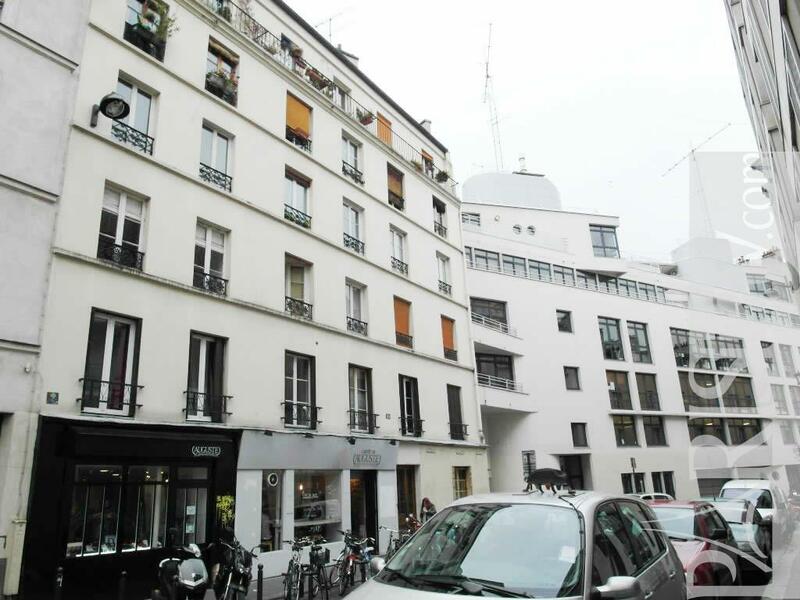 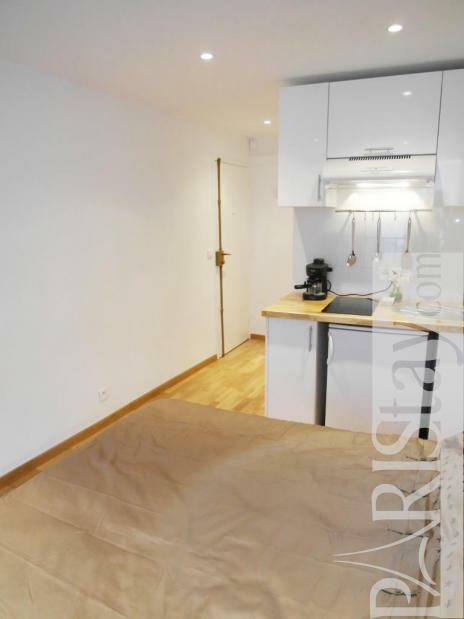 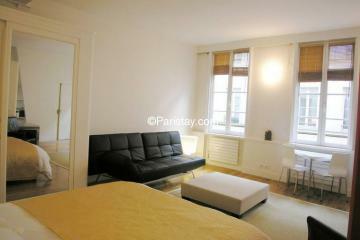 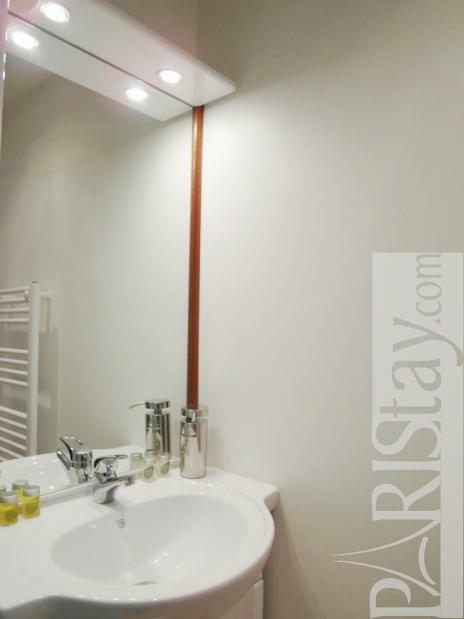 This lovely studio in Paris is located in the very heart of the Bastille area, less than 5 minutes walking distance from the Bastille metro station and 10 minutes from the Marais and the Place des Vosges. 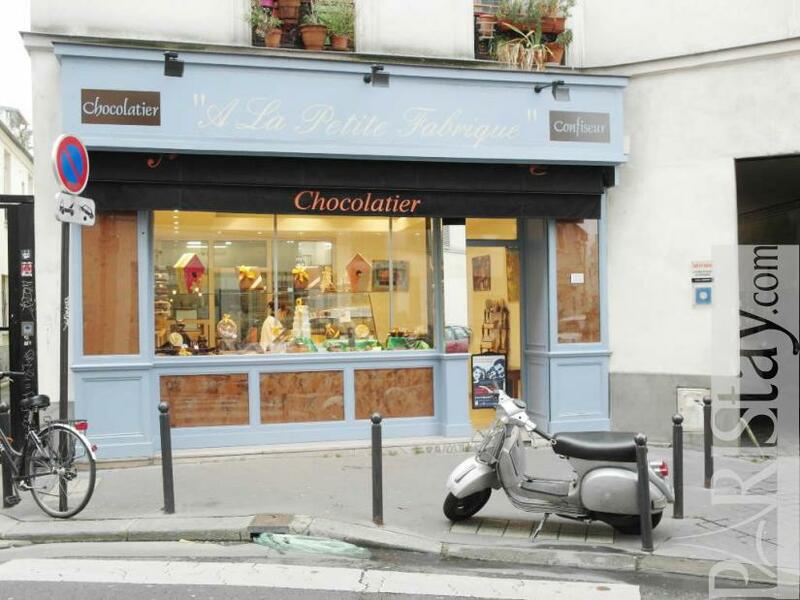 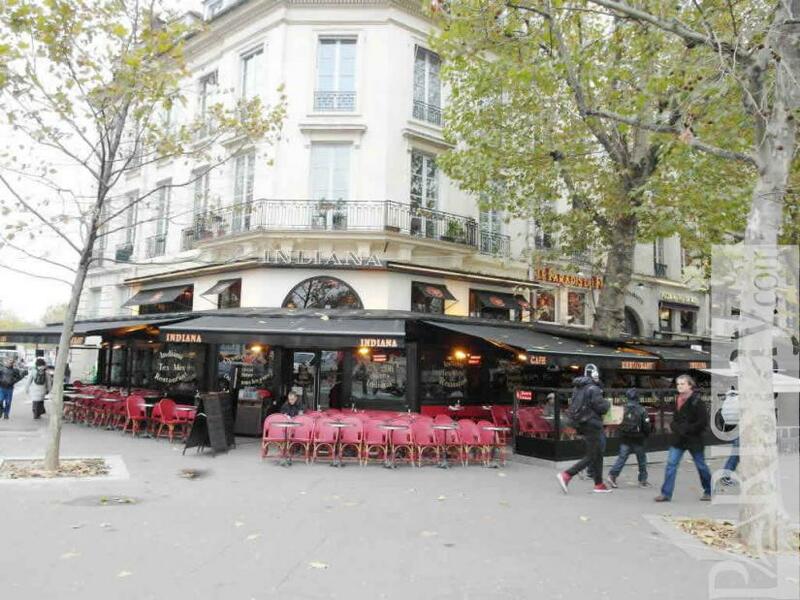 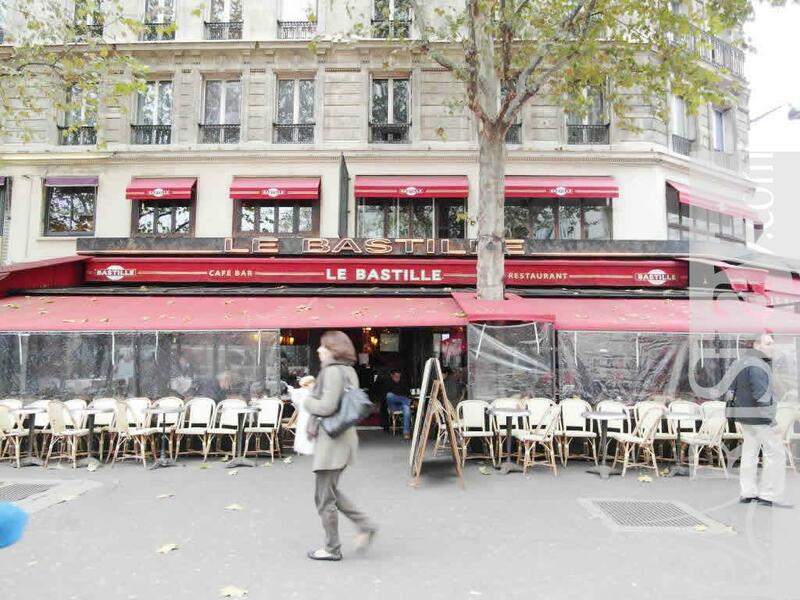 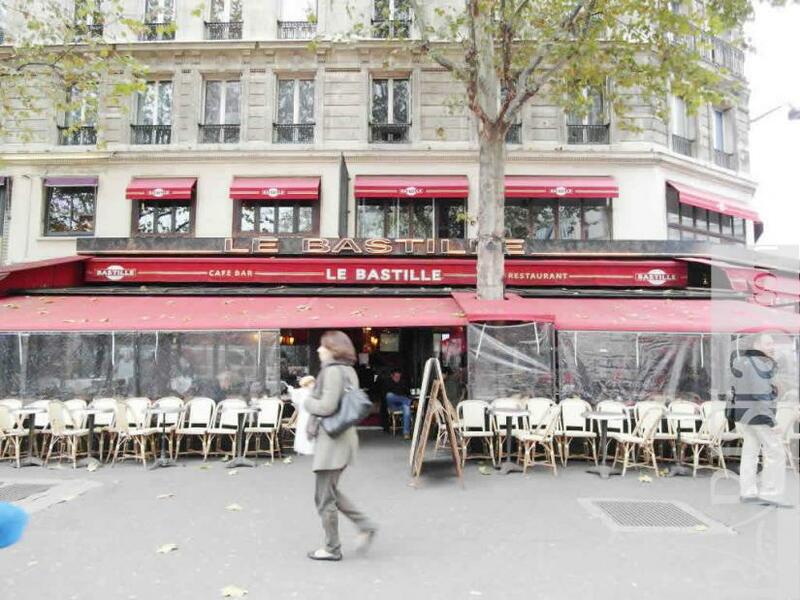 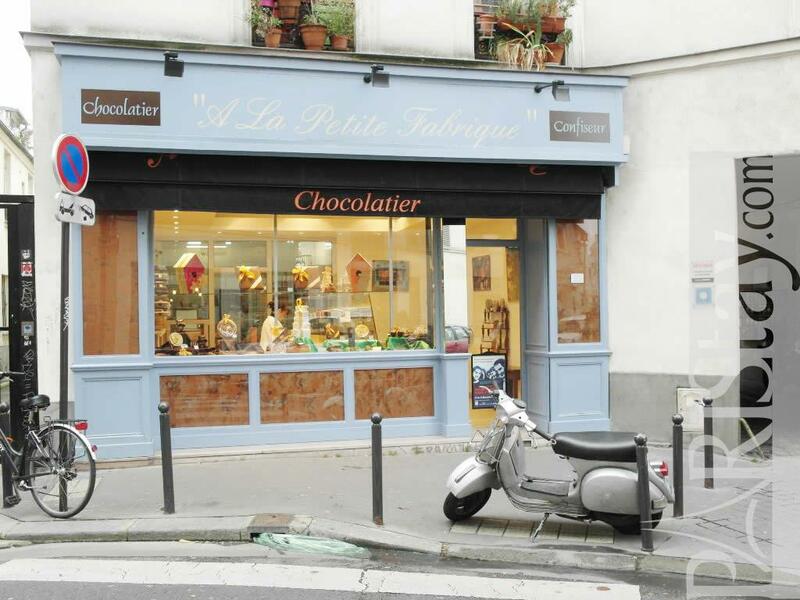 A historical area, Bastille is also one the most blossoming centers of the Parisian nightlife with a large choice of bars, restaurants, concert venues etc. 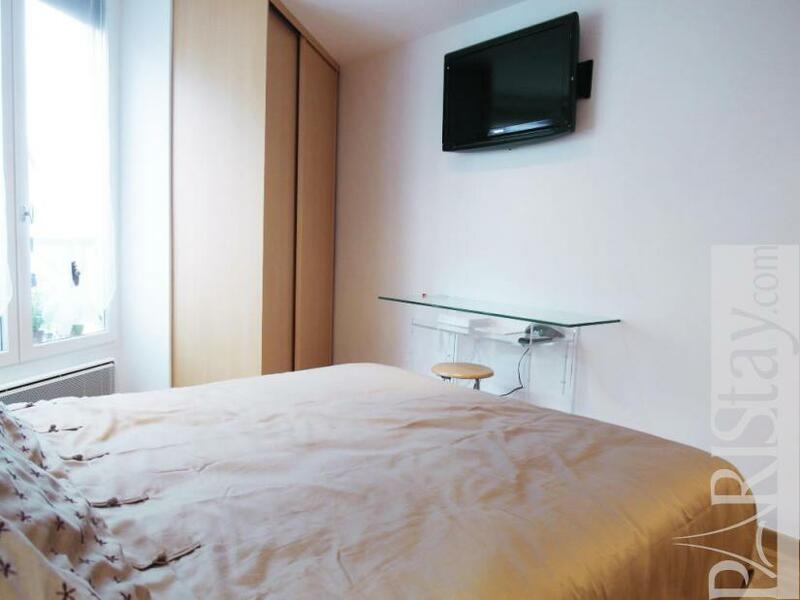 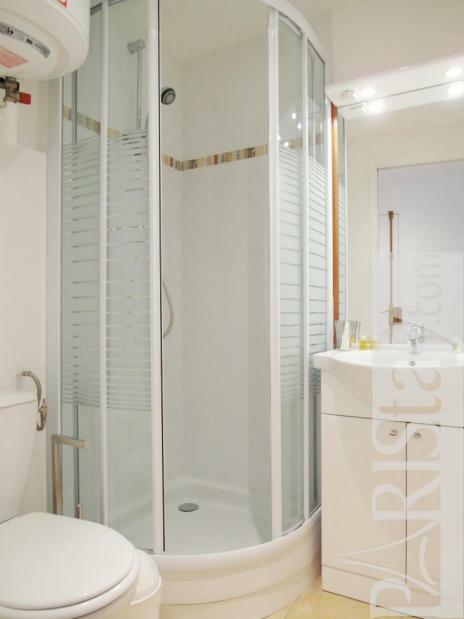 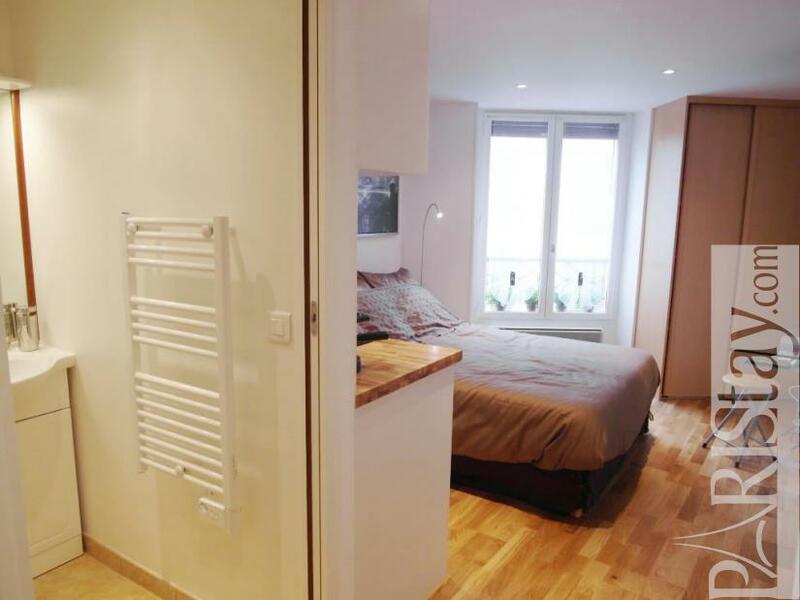 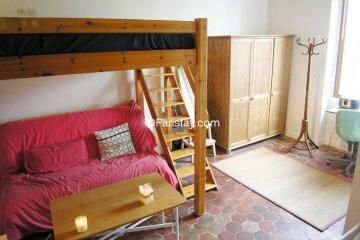 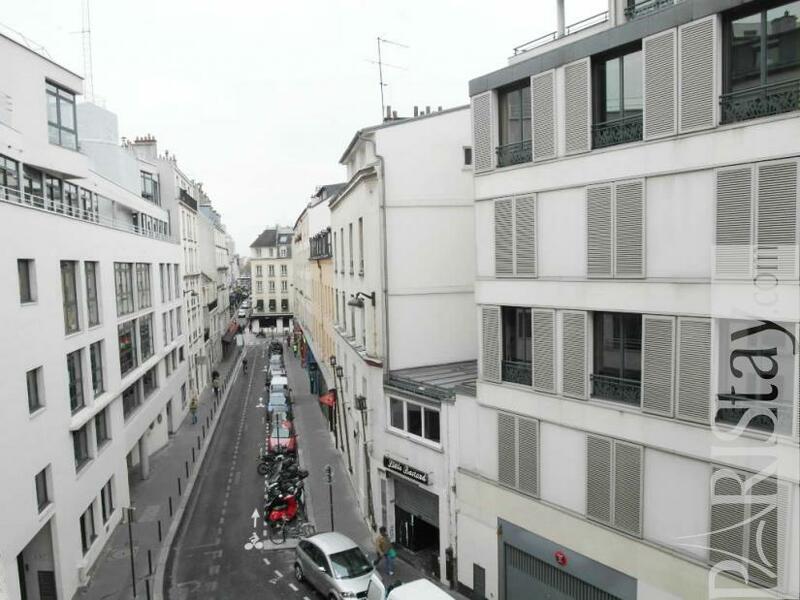 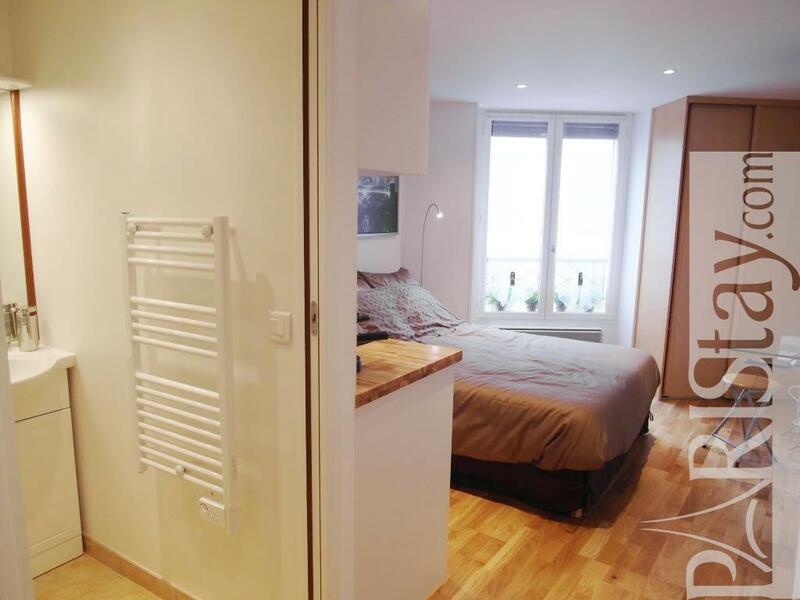 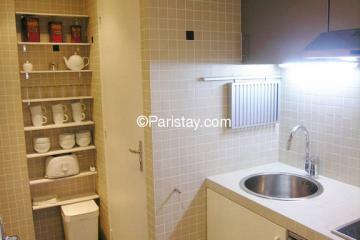 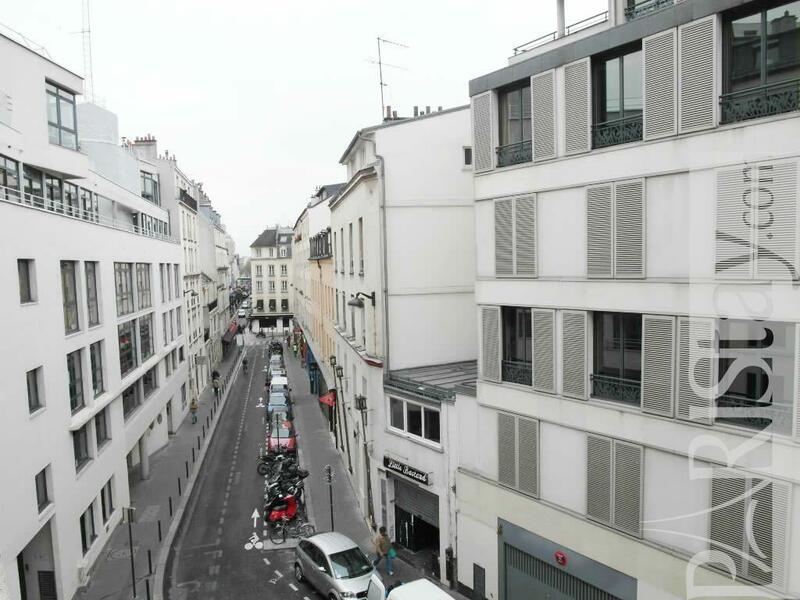 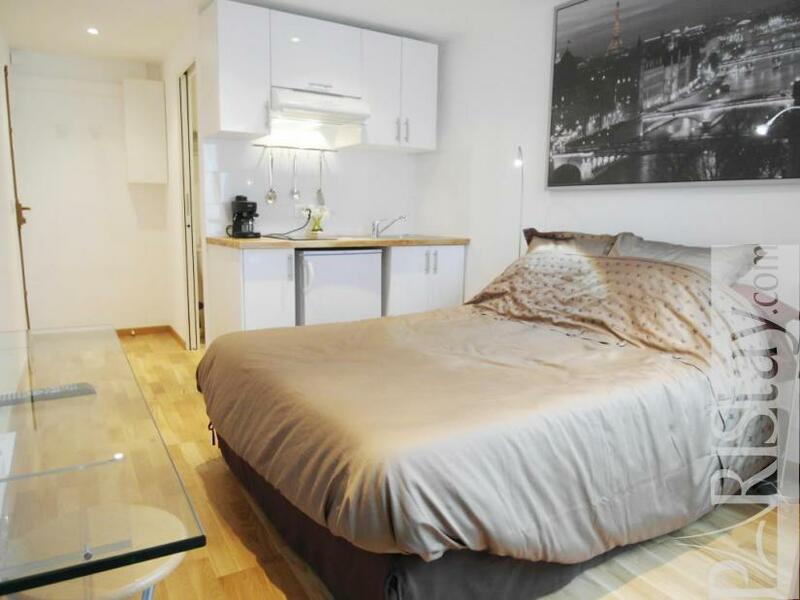 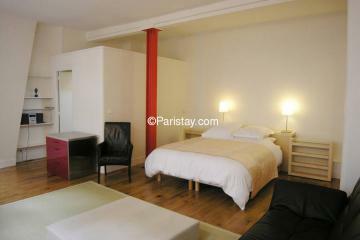 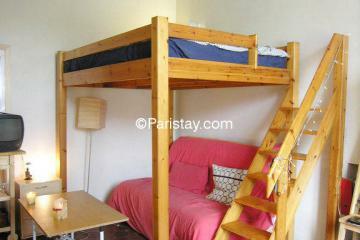 Housing in Paris: Situated on the 3rd floor of a traditional Parisian building, this modern studio is fully-equipped for optimal comfort with a double bed, closet/hangers, iron/iron board, Hoover, bedding and towels, table. 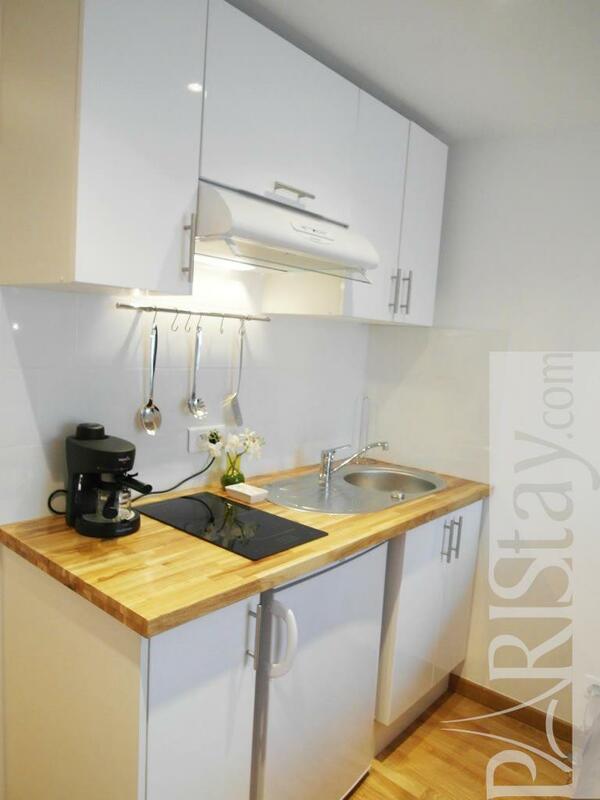 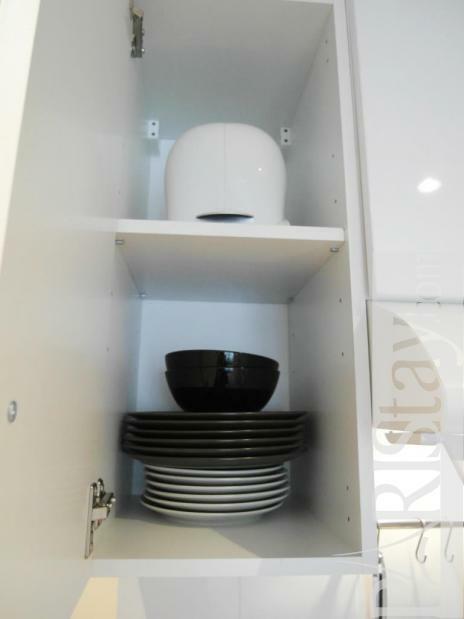 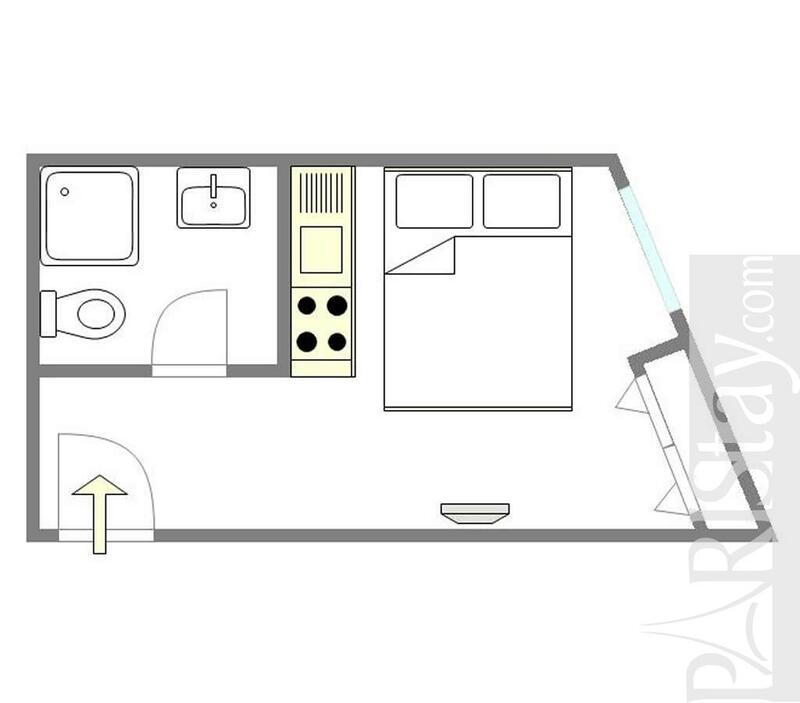 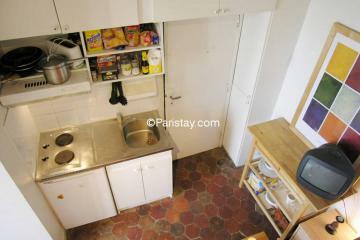 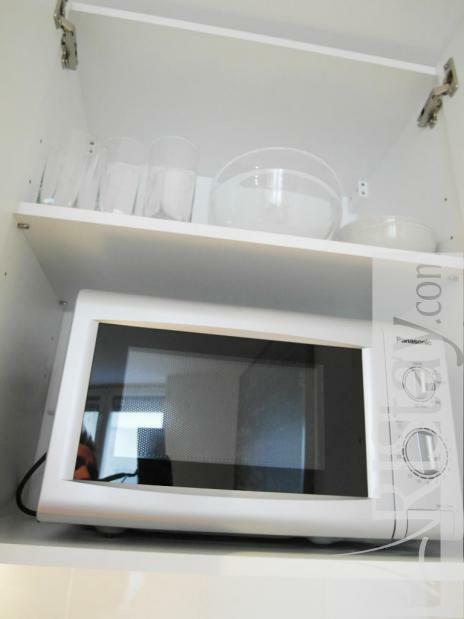 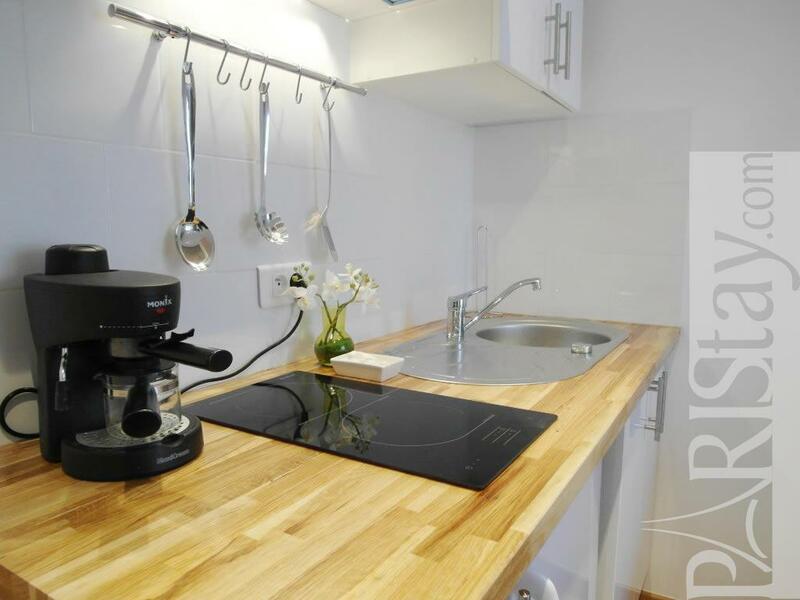 The open kitchen comes with microwave, espresso machine, fridge/freezer, cook top, dishes/cutlery and toaster. 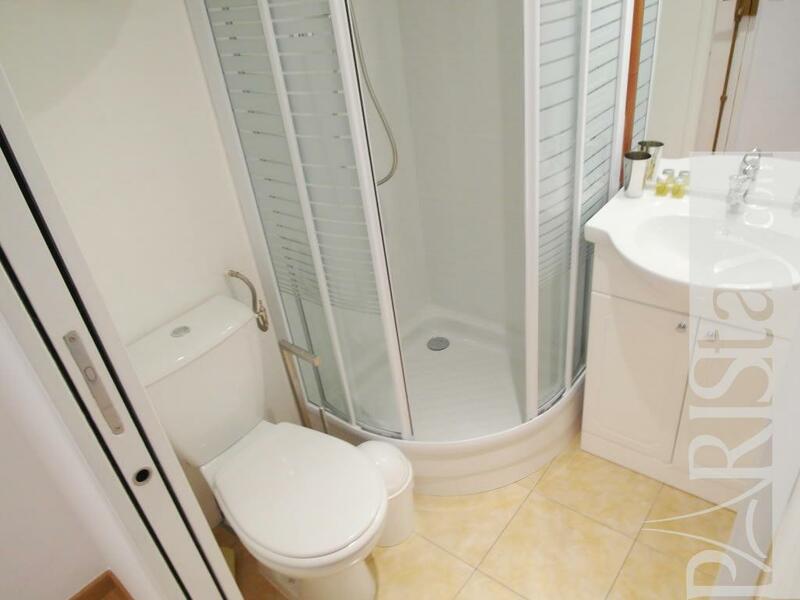 The bathroom has shower, WC, electric towel driver and hairdryer. Windows are double-layered which provides a noise-proof environment. 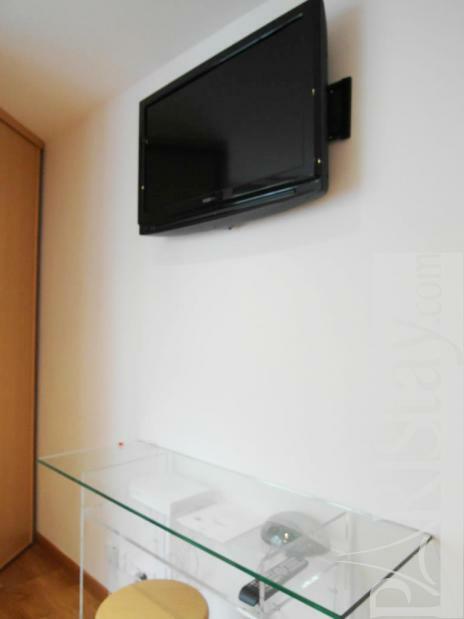 Additionally, the studio has full Internet access via cable or wifi as well as a plasma TV with a wide array of channels available. This location is the perfect choice for visitors wishing to have a real taste of the modern city lifestyle. 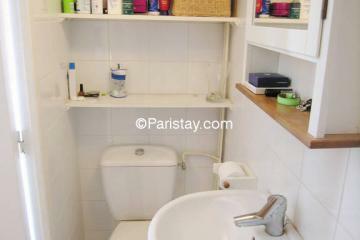 Please note: There is a charge of 30 € for two hours compulsory cleaning once per month. 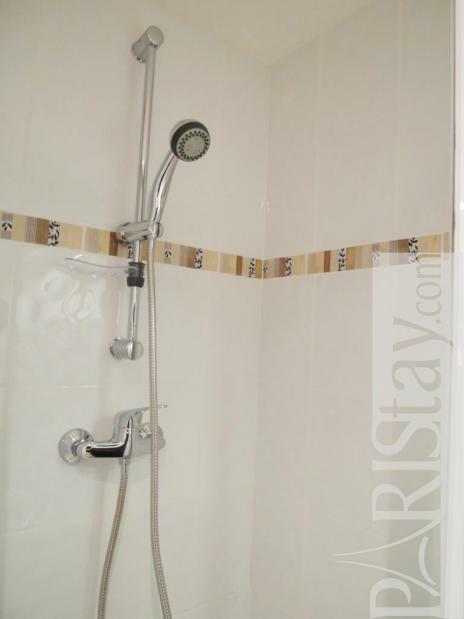 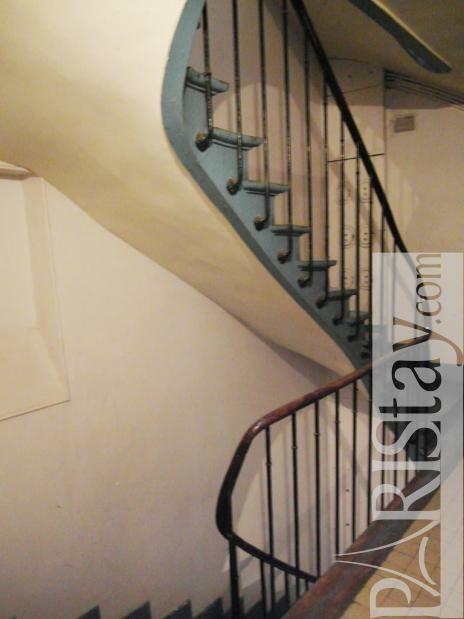 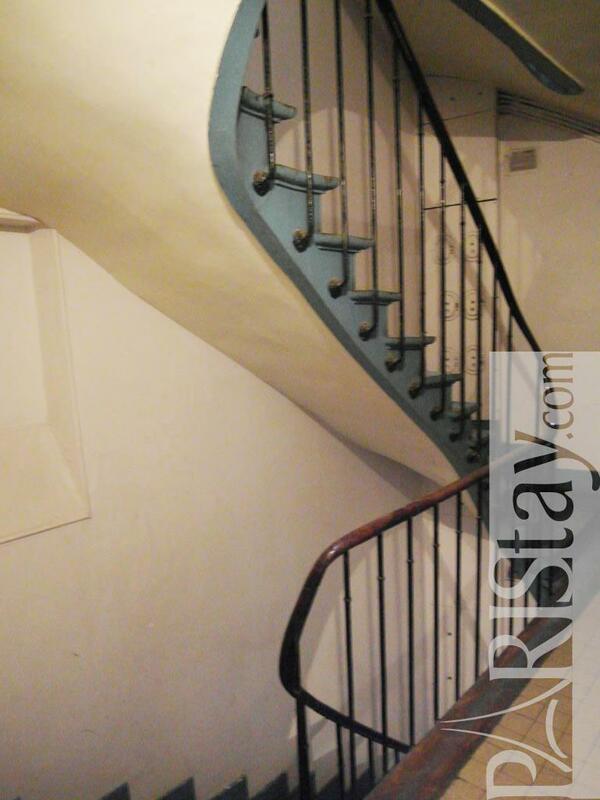 Early 20th's Building, 3 th floor, without Lift, entry code security system, Studio Appartement, furnished, Approx: 20m² / 215 Sq.Ft.